Home » News » Light Up Your Outdoor Space! These LED lights include the latest technology in energy efficient lighting, with a much longer lifespan than other types of lighting. If you have any questions or require pricing please don’t hesitate to contact us via the details at the bottom of this page. 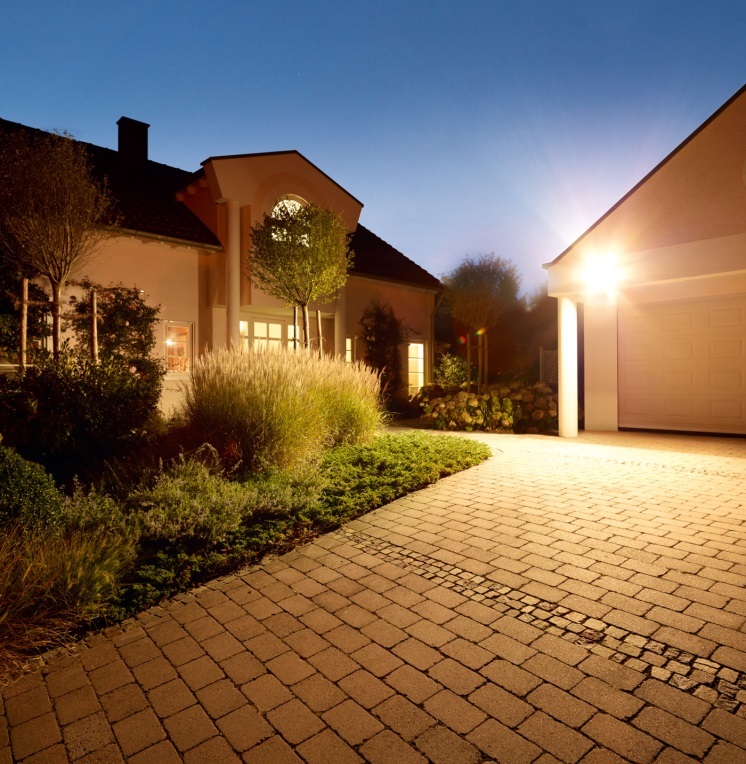 Our Sentry Spotlight provides an efficient and cost-effective solution for outdoor lighting. With built-in LED lamps and 40,000hrs LED life. Provides a consistent wash of Neutral White LED light. The Sentry is ideal for a BBQ area, backyard area, under eaves, front garage etc. IP65 rated and 3 Year Replacement warranty. Black or Silver finish. Adjustable LED outdoor spotlight. Perfect solution for illuminating your outdoor areas; including pathways, yards & garden. 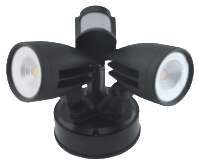 This spotlight provides 9W of high intensity light with an output of 800 lumens. Constructed from die-cast aluminium and with an IP65 rating provides a resilient product suited to most outdoor applications. Optional Spike. Available in Warm White. Dark Grey finish. 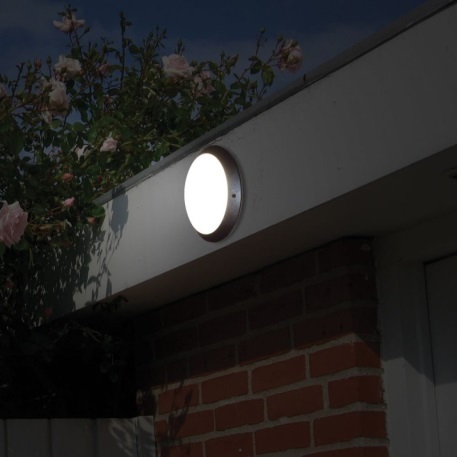 Our Up and Down LED outdoor lights can be connected straight to mains. Available in 6W (500 lumens) or 12W (800 lumens). Made from die-cast aluminium and IP rated to 65. Suitable for decorating walls, pillars or posts with floods of light. Available in Warm White. Dark Grey Finish. Another option is our super sleek wall light. With an open to allow the high power LED to shine from top to bottom, creates a beautiful lighting effect. 202 Stainless steel body with clear PC diffuser. IP65 rated. Available in Warm White. L: 220mm, D: 77mm, H: 90mm, 240V, 6W. IP65 rated. L: 300mm, D: 97mm, H: 120mm, 240V, 12W. IP65 rated. D: 125mm, L: 260mm, H: 43mm, 240V, 12W. IP65 rated. D: 125mm, L: 180mm, H: 43mm, 240V, 9W. IP65 rated. W: 300mm, H: 90mm, 240V, 12W. IP66 rated. W: 325mm, H: 230mm, H: 95mm, 240V, 12W. IP66 rated. Plastic outdoor Bulkheads with Opal PC diffuser and built-in driver. Round 13W LED with an output of 970 lumens. 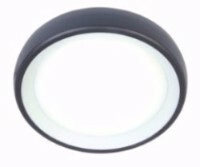 Oval 18W with an output of 1100 lumens. IP65 rated with an impact resistant rating of IK10. Available in Neutral White. Dark Grey or Silver finish. 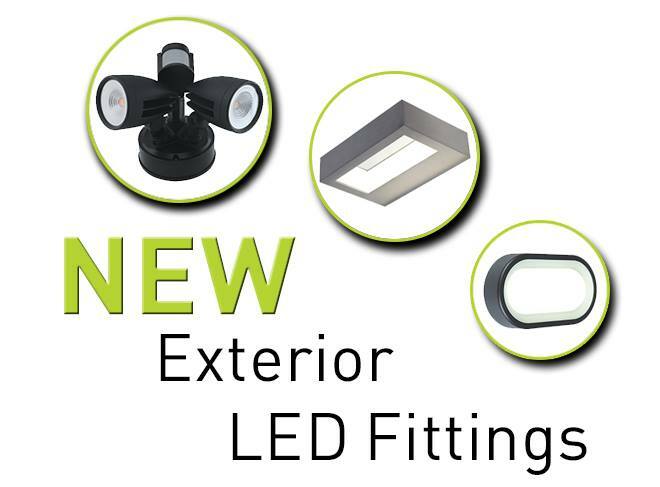 Also our round 23W LED open face bulkheads. Surface mount onto wall or ceiling. With Aluminium die cast body and opal polycarbonate diffuser. IP65 rated. Available in Neutral white. Black or Silver. W: 245mm, H: 75mm, 240V, 13W. IP65 rated. L: 245, W: 139mm, H: 70mm, 240V, 9W. IP65 rated. L: 310mm, W:175mm, H: 70mm, 240V, 18W. IP65 rated. W: 265mm, H: 100mm, 240V, 23W. IP65 rated.